APTRON Noida provides Java Training in Noida based on current industry standards that helps attendees to secure placements in their dream jobs at MNCs. APTRON is one of the most credible Java training institute in Noidaoffering hands on practical knowledge and full job assistance with core java training in noida as well as advanced java training in noida. At APTRON Java training in noida is conducted by subject specialist corporate professionals with 7+ years of experience in managing real-time Java projects. APTRON implements a blend of academic learning and practical sessions to give the student optimum exposure that aids in the transformation of naive students into thorough professionals that are easily recruited within the industry thats why we are best training institute for java in noida. At APTRON’s well-equipped Java training center in Noida aspirants learn the skills for Java Language Environment, Java Fundamentals, Essentials of Object-Oriented Programming, Writing Java Classes, Packages, Exception Handling, I/O Operations in Java, Multithreaded Programming, DEVELOPING Java APPS, Network Programming, Java Util Package / Collections Framework, Generics, Inner Classes, Abstract Window Toolkit, Swing Programming, Java Training on real time projects along with Java placement training. Java Training in Noida has been designed as per latest industry trends and keeping in mind the advanced Java course content and syllabus based on the professional requirement of the student; helping them to get placement in Multinational companies and achieve their career goals. 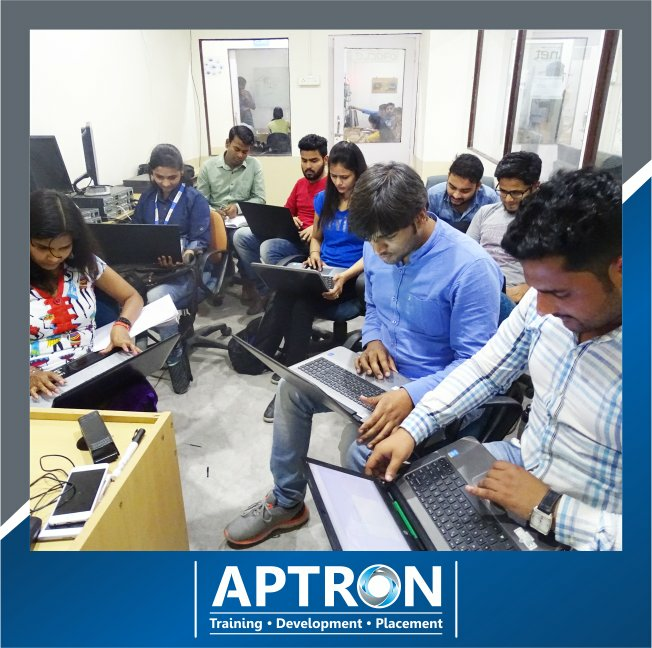 APTRON is the biggest Java training center in Noida with high tech infrastructure and lab facilities and the options of opting for multiple courses at Noida Location. Our Noida training center is nearby sector 15 metro station, sector 18 noida, sector 62 noida, sector 16 noida. APTRON in Noida prepares thousands of aspirants at reasonable java course fees that is customized keeping in mind training and course content requirement of each attendee. Java course involves "Learning by Doing" using state-of-the-art infrastructure for performing hands-on exercises and real-world simulations. This extensive hands-on experience in Java training ensures that you absorb the knowledge and skills that you will need to apply at work after your placement in an MNC. There are numerous platforms and streams for mounting a product or application. While we converse of technologies and indoctrination languages, Java is the most chosen platform. It is used in developing many applications for the systems and fixed devices similar to mobile phones, tablets, laptops, and more. A core java training in noida is the key to success. Any code urbanized in Java for any web application can be used once more for a mobile app also. It is diverse from the leaning programming languages such as C++. In addition, it is platform-free. It is in the middle of the best programming languages for the networked computers. It is rather robust, rep, dynamic, and a multi-threaded language that provides the liberty for speeding up the apps on any OS. Known below are a number of features of Java app and its advantage for the IT sector. It is an open-source platform. This let the entities download the urbanized apps and tools free of cost resultant in a reduction in the total cost of the expansion process. Java applications can be planned and used on several platforms or OS. Java utilizes the stack portion system to store data and for by it. Java is highly secure and the codes are reusable and develop any extra application on Java platform. Apps developed in Java are vibrant and developer friendly. Java software has become much popular as of its cross-platform environment. It works whether it is run by a Macintosh, Microsoft, s PC or UNIX system. Java platform has tired the attention of 10 million software developers. About 85% of the applications software programmers and developers contain a bachelor's degree, and 16% have master's degree in this domain. Employers require at least a bachelor's degree and think the graduate degrees. If you to become a Java developer, you require pursuing a degree in software engineering or computer science engineering or MCA next to specialty courses in programming for Java platform. Your job prospects add to an experience, and a lot of students have built up their teaching along with their internships. You can get java developer jobs in noida very easily. there are a lot of options for java jobs in noida for freshers too. If you are an important person who looks for following a career as a Java developer, you must have a ability for the technology. You should be ready to thrive in a spirited environment and should excitedly pursue new skills for outstanding relevant. If you have interpersonal skills and trade skills, you are certain to stand separately and can have a exacting value. Why do we use Java Programming Language? Java is a popular programming language that finds its widespread usage in the development of web applications. Irrespective of the architecture and platform, Java programming language shows flexibility that permits the developers to write code that can be made to run on any machine. There exist several usages of Java Programming language. It can be used for developing several applications that are further distributed between the clients & servers lying within the same network. Java is extremely easy to use, debug, compile, write and learn as compared to several other programming languages. It is quite simple to learn in comparison to the other programming languages. Being an object-oriented programming language Java allows the creation of modular programs and codes that can be reused. The same program can be run on multiple platforms, as it is platform independent. Makes computing easy due to its networking capabilities. Since the Java applications are widely used across the world, therefore there has been a large-scale demand for the Java professionals. This abundance in the career opportunities for the Java professionals compels the students to go for Java training. In order to meet up this large-scale requirement of the trained and skilled Java professionals, APTRON offers job-oriented Java Classes in Noida. Being the topmost strong>Java training institutes in Noida, APTRON offers industry-recognized certification for Java Course in Noida. While we speak of the career scope for certified Java professionals, it is huge, both within the country and outside the country. There has been a tremendous increase in the demand of Java developers due to the introduction of newer technologies in the market. Thus there is a large-scale availability of the jobs in this field. Further, this enables an individual to have a thorough knowledge of both the core as well as advanced Java programming. For this purpose and individual must enroll himself/herself for the Java training program from a recognized Java training in the institute. APTRON is the most efficient Java training institute in Noida that makes the learner's job-ready by teaching them the necessary professional skills. Further, the certified Java professionals with competitive skills as per the industry demands are one of the highly paid individuals who have the ability to manage several projects at a time. This, in turn, enhances the efficiency of the organization. But this requires a rigorous training for which you can enroll for Java course in Noida with APTRON. Software Developer – C, Programmer Analyst – C, C Consultant, Software Engineer – C++, Embedded Developer – OOPS, Module Lead – Core Java, Senior Developer – Core Java, Software Engineer – Core Java, Core Java Developer, Architect – Core Java, Software Engineer – JSP, Application Developer – JSP, Software Engineer – Servlets, UI Developer – , Software Engineer, Lead Developer – Angular JS. Additionally, Java programmers with substantial knowledge, skills, and appropriate certification are offered with lucrative salary packages and have the ability to secure reputed positions in the firm. This is an approximate course fee and duration for Java. Please contact our team for current Java course fee and duration. Facilitate regular, weekend and customized Java training in noida..
Mentors of Java training in noida helps in major project training, minor project training, live project preparation, interview preparation and job placement support. Hostel facilities available at Rs.4,500/- per month for Java training in noida. With highly professional and practical based training APTRON gives each learner an opportunity to get hands on experience by working on the live Java projects to get a recognized certification and learn industry standard skills. 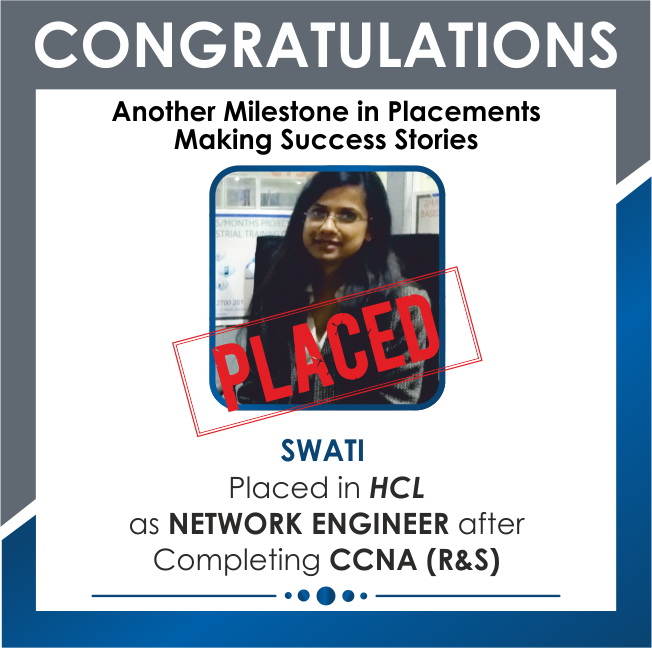 This further makes the individuals job-ready and assists them to get placed with top MNC’s. 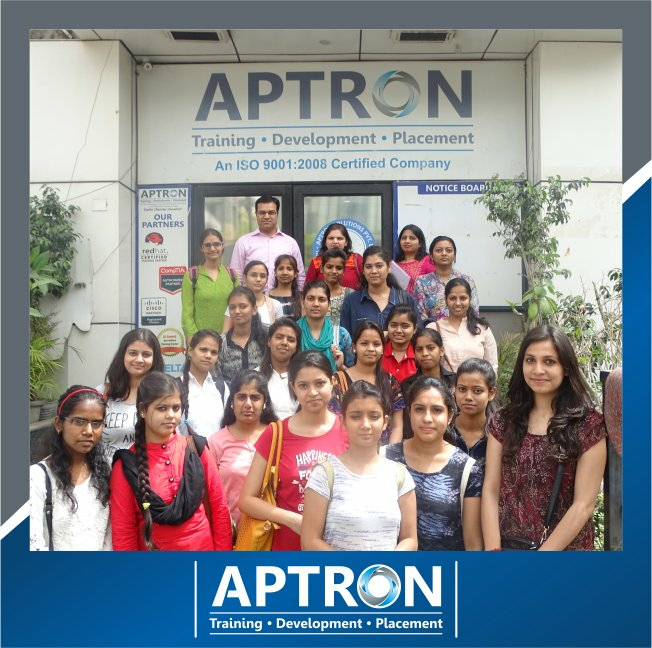 In addition to the Java training in Noida APTRON is committed to provide 100% placement assistance to all the trainees. 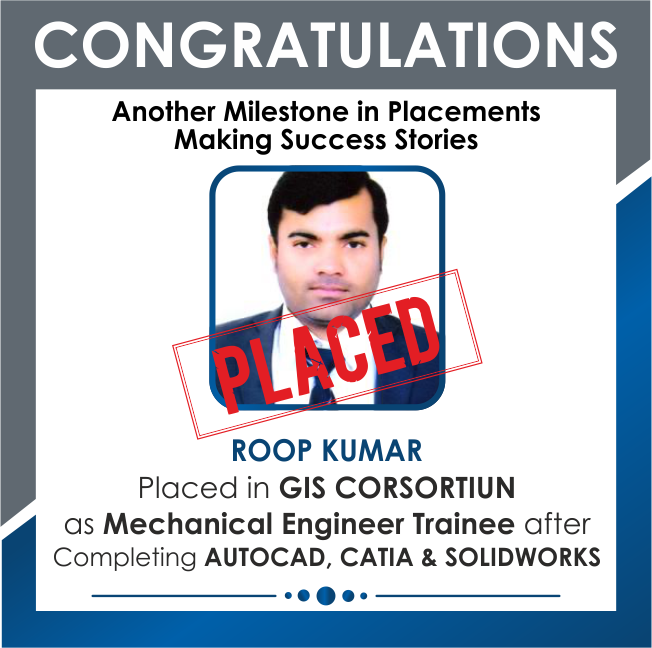 And for this there is a specified placement team that monitors all the placement related activities like: conducting & scheduling of recruitment drives with he topmost MNCs. 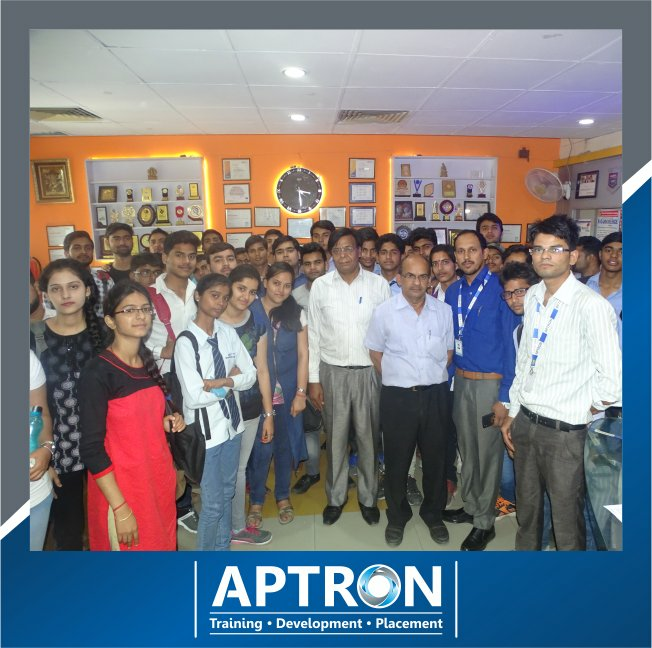 Being the best Java training institute in Noida, APTRON has maintained good connection with number of top technology driven companies that handpick our students and thus offer them bright career prospects. In addition to the most efficient Java training the institute also gives a mandatory Java placement training that helps the students deal with the interview challenges during recruitment process. 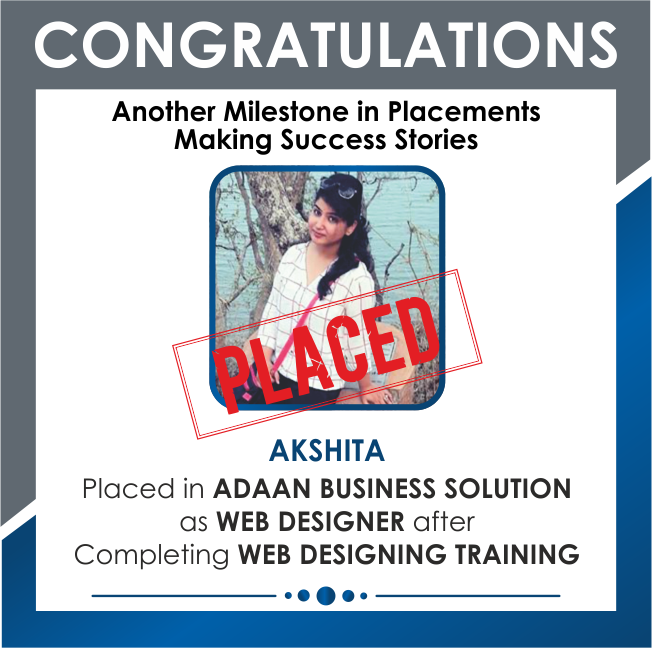 This placement training includes classes for personality development, English speaking skills, aptitude etc. Once you have decided to take Java course in Noida at APTRON it becomes our responsibility to make sure that you get all assistance in the process of java training. The institute provides highly beneficial Java study material that helps you for taking a reference later in addition to the theory and practical classes. APTRON is one of the most preferred choices of Java training institute in Noida due to its excellent infrastructure and high-tech labs. All these features simultaneously contribute in providing favorable learning environment. Q.What is Java course duration and fees? The duration for Java training in Noida at APTRON is approximately two months for the regular classes. However it is flexible depending upon the kind of training program you choose, i.e. regular batch, weekend batch and also fast-track Java training classes are also available for the same. The fee for Java course in Noida at APTRON is quite reasonable. Q.Is Java difficult to learn? No, Java is not at all tough to learn. All that is required to do is your commitment towards learning Java Programming language and of-course choice of the best Java training institute matters. APTRON is the best choice for Java training in Noida. Q.Do you provide any certificate after the completion of the Java Course? Yes, we offer industry recognized certificate after successful completion of the Java training program. Q.I wish to know more about the Java training program. Whom shall I contact? In order to get more information kindly call us Toll Free:18002700201, or Request a Call Back, write to us or place an enquiry to get your query resolved. Q.What is Java course all about? Java training course gives a perfect start on Java programming and also provides the basic knowledge of the various programming concepts. Training classes in Java aim at teaching various programming and developing skills by working on live projects to meet up the industry standards. APTRON has the best training module for Java course in Noida. Q.What do the aspirants learn in Java Training? At APTRON- the topmost Java Training Center in Noida, the students attain the skills for: Fundamentals of Java, Java Language Environment, Essentials of Object-Oriented Programming, Packages, Exception Handling, Writing Java programs, I/O Operations in Java, Multithreaded Programming, Network Programming, developing Java applications, Java Framework Collections, Generics, Abstract Window Toolkit, Inner Classes, Swing Programming, Java Training on live projects in addition to the Java placement training. Simply amazing and highly recommended! I joined APTRON for an elaborate learning in Java to explore more and more about the forthcoming technology. 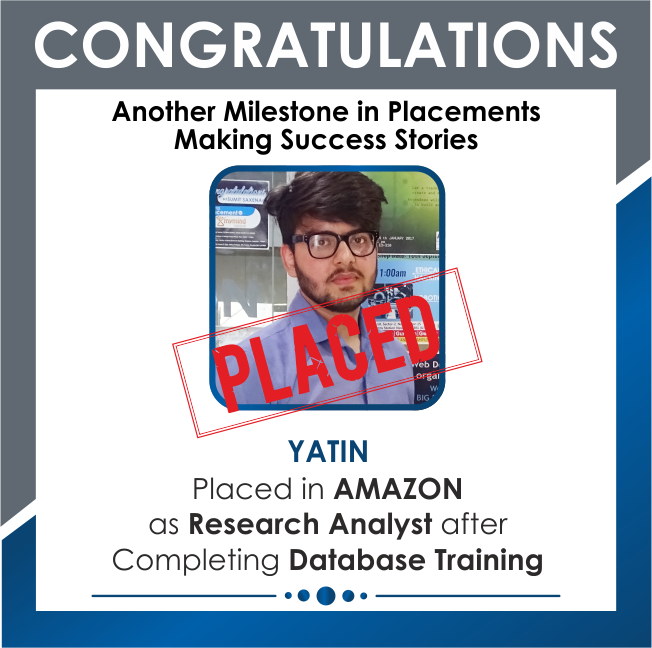 Just two months after joining the institute I was done with the Java training, gained substantial knowledge and the practice on the real-time projects led to the development of skills. 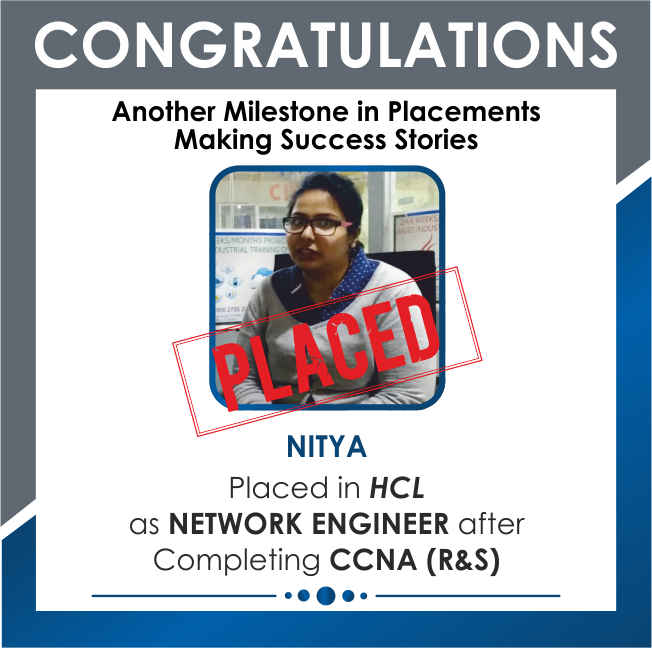 The best thing about the place is the placement assistance, which got me landed into a job in a reputed MNC for which I can never thank enough to the institute as well as the faculty. 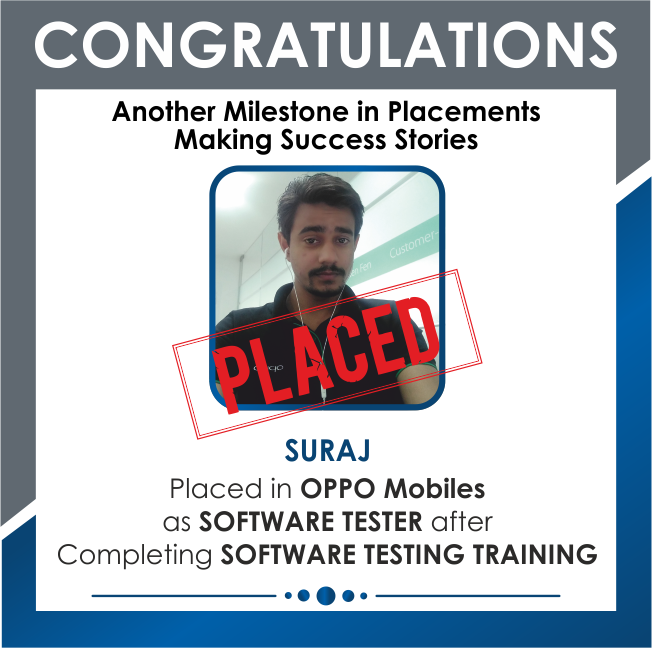 I never had expected from myself that I would come across such opportunity, but thanks to APTRON that it made it happen. The support team, management as well as the trainers are quite helpful. Moreover the fee is quite affordable so that no aspirant gets deprived of this opportunity of shaping his or her career. Just Awesome! Great way to go! I had an outstanding experience of learning Java at APTRON. The introduction was great and the Java course has been structured in an orderly manner that everyone can understand easily. What impressed me the most is that the institute has highly efficient trainers, the java trainer is simply amazing and the best I could ever have guidance from! The class contents and the study materials are simply amazing. The training sessions become seemingly much more interesting while we are made to perform practical on live projects. The management is quite helpful, as a separate class for doubt clearing is held for a better learning. 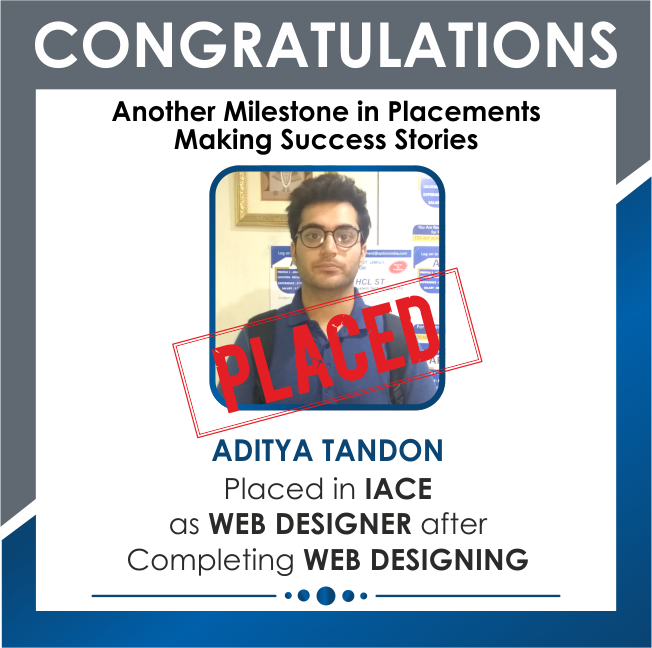 While I began my Java training I had number of things running in my head as I had no knowledge of the subject, but after the completion of the training I must say I am extremely satisfied and thankful to APTRON as I got placed from here itself because the institute also provides placement assistance to all its students. I have enrolled myself for the Java training from APTRON. The course has a very practical approach and helps in gaining familiarity with working standards of the industry through simple and real-time projects. The java trainer is simply amazing, as he maintains a perfect balance between the practical and theory classes. He listens to student’s doubt carefully and clears them all up to the learner’s satisfaction. I highly recommend APTRON’S java training course is highly cost effective. 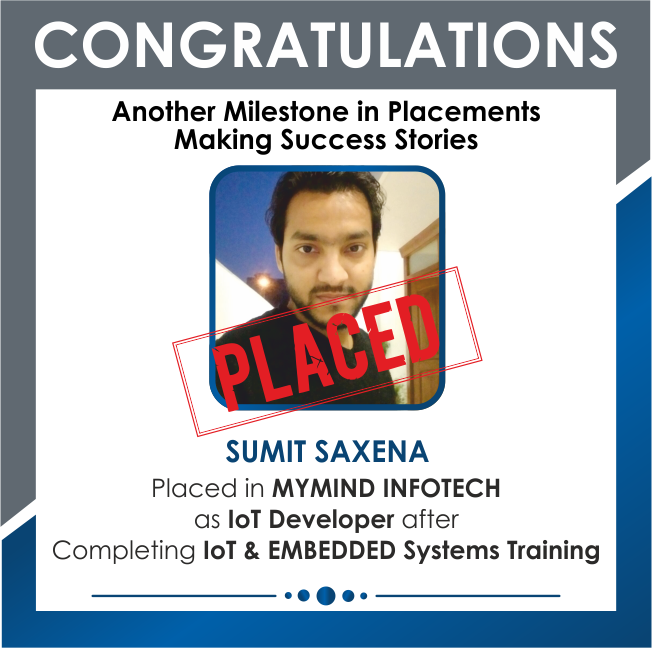 The course content is really good and the Java training certification that I obtained helped me to acquire job in a renowned firm and I proudly work as a software engineer now. All thanks to APTRON and of-course the trainer. The overall experience during java training here was excellent that made me comparatively more confident. The trainer encouraged us to expand our imagination and think beyond. Thus, I highly recommend the java training company in Delhi/NCR. Overall, it has been an amazing experience with APTRON while learning Java. The course content is comprehensive and perfectly easy to understand. The classes are conducted regularly on time. The instructor is highly experienced and teaches in a way that everything becomes quite easier to understand. The institute primarily focuses on practical training via working on live projects; this makes the things easier for all even the beginners. The trainers readily resolve the queries of the students and most of the time, if required they conduct separate classes for the students to clear their doubts. The training sessions are interactive and the study materials are quite beneficial. The best part is the after class assignment and the regular tests conducted to check the learning progress. 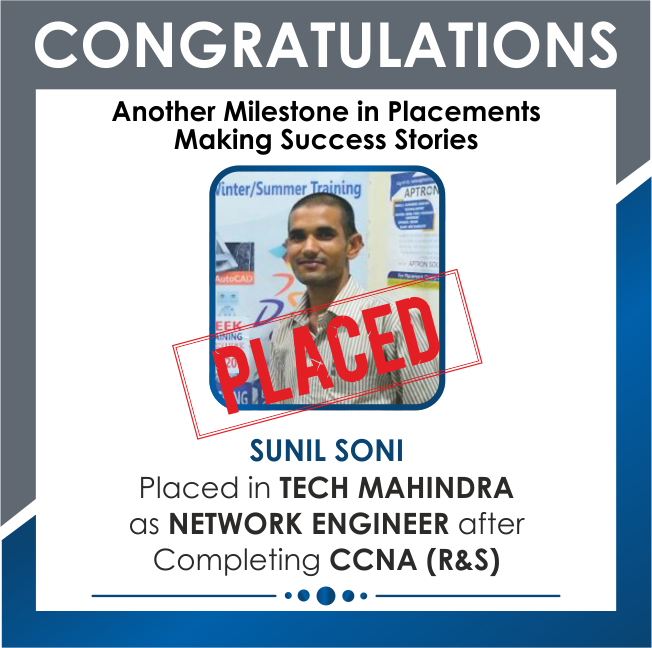 The management is quite efficient and offers 100% placement opportunities and has significantly contributed in shaping up my career as a software engineer. And with no second thought in mind I would suggest you to opt APTRON for your Java training in Noida. The java trainer of the institute is best in everything. He readily shares his experience, immediately responds to all our doubts and queries and guides us best throughout the java training. The course structure is illustrative and highly beneficial and provides enough knowledge of the subject. The teacher made it really simple to me, and the experience was just WOW! Thanks to APTRON. Looking forward for more such courses from here. Highly recommended for an outstanding career! . APTRON’s Java certification course is quiet simple and effective. The trainer was very helpful and made the course content easy to understand by giving examples. The infrastructure is good and provides access to the advanced labs for performing the practical. The institute’s study material is refined and it thus highly beneficial to the learners. I never had very clear concepts of java and wasn’t aware of its applications too, it was only after joining APTRON that I now have a better understanding of the subject and I am confident enough now. 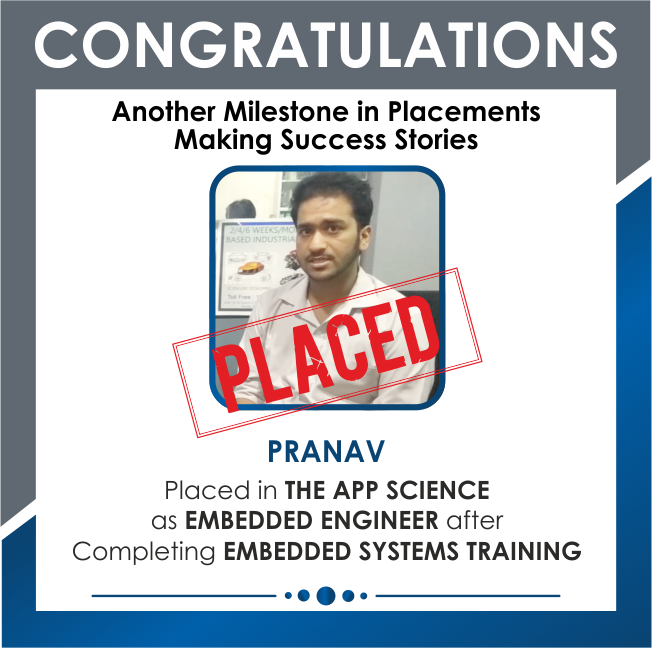 After the completion of my training I easily found a job for myself and proudly work as a software engineer. All credit goes to this Java training institute in Noida. I a really thankful and blessed to have the guidance of such an experienced trainer and of-course the institute has a vital contribution in shaping my career. Simply great and awesome! I feel confident and highly motivated after I completed my Java training from this institute. I am simply impressed by the training approach followed here. The practical approach and the chances given to each student for working on live projects increases the learner’s proficiency. The java trainer is very supportive and knowledgeable and answers all the queries readily. He regularly encourages us by sharing his experiences with us along with the teaching. The institute provides training at a reasonable fee, making it accessible to all the students. With no second thought, you can absolutely go for the Java training from APTRON. My personal experiences at APTRON have been wonderful here. The course is very comprehensive and detailed. With the professional approach and importance this course necessarily covers every topic and aspect in detail along with practical. The trainers are highly efficient with substantial knowledge and deliver the concept in extremely simple way so that we can understand easily. 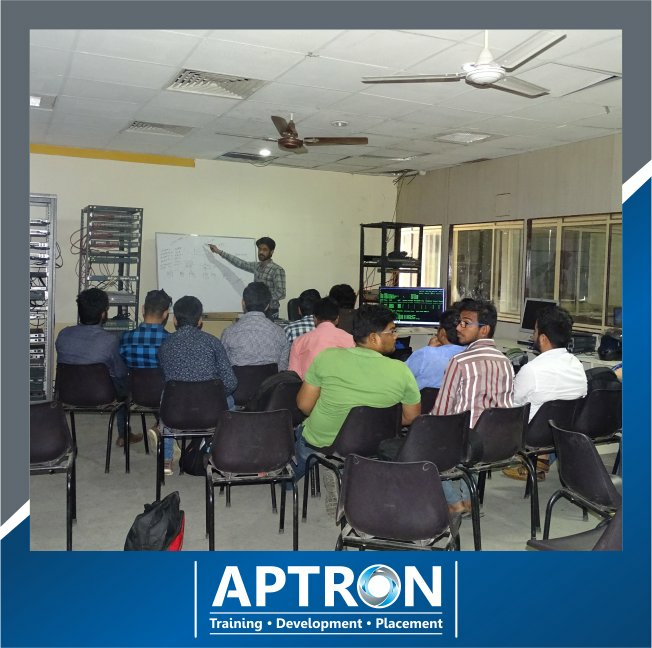 Having acquired a reputed job in an MNC after I completed my training, I can proudly say that APTRON offers a valuable learning to all the students as well as the professionals. The training sessions are highly effective as well as informative. The trainers readily clear all the doubts and answer every question with a sense of responsibility. 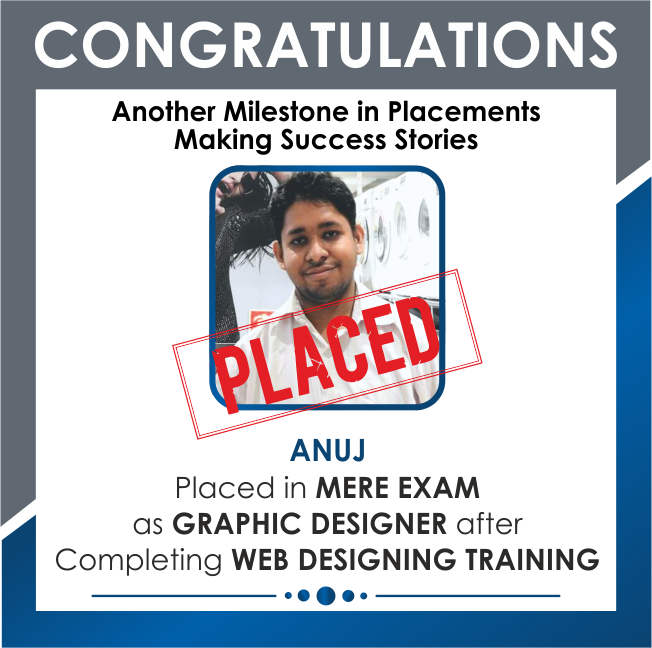 Overall I had an amazing learning experience and I am extremely satisfied with the training approach followed here. 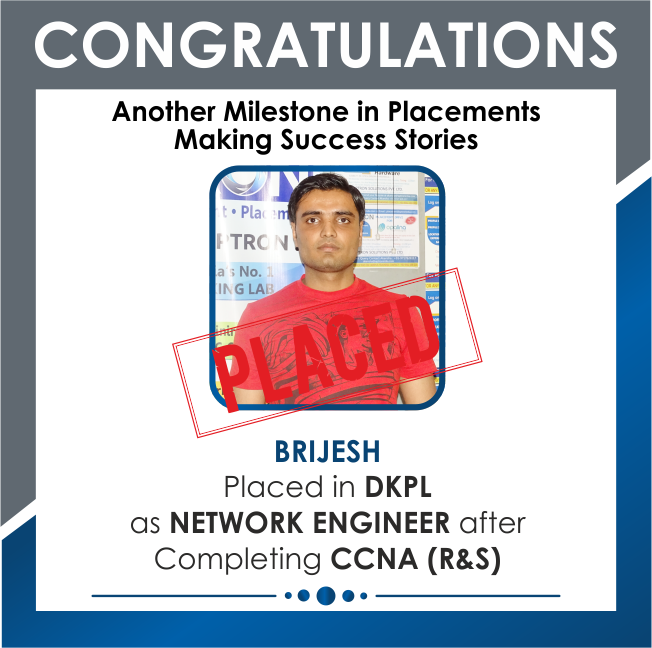 Each and every topic was covered in detail and also we were exposed to practical sessions on live projects and this was a great help that enabled us to develop professional skills. 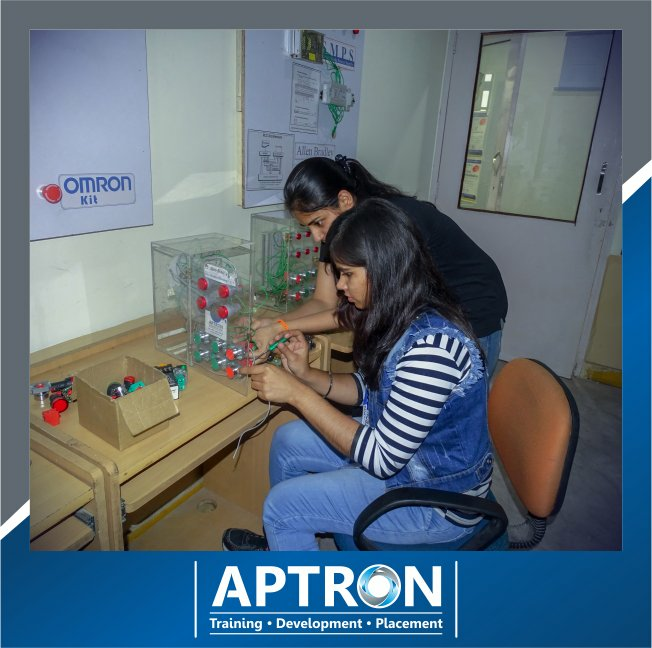 I would definitely recommend APTRON to all the enthusiastic learners and I consider the institute to be the best as it offers excellent learning facility and environment. 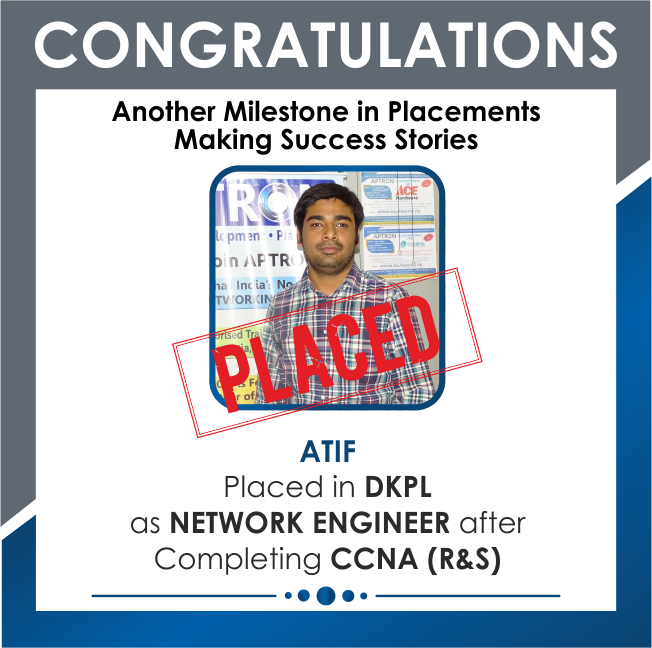 I am very thankful to APTRON for lighting up my career path. 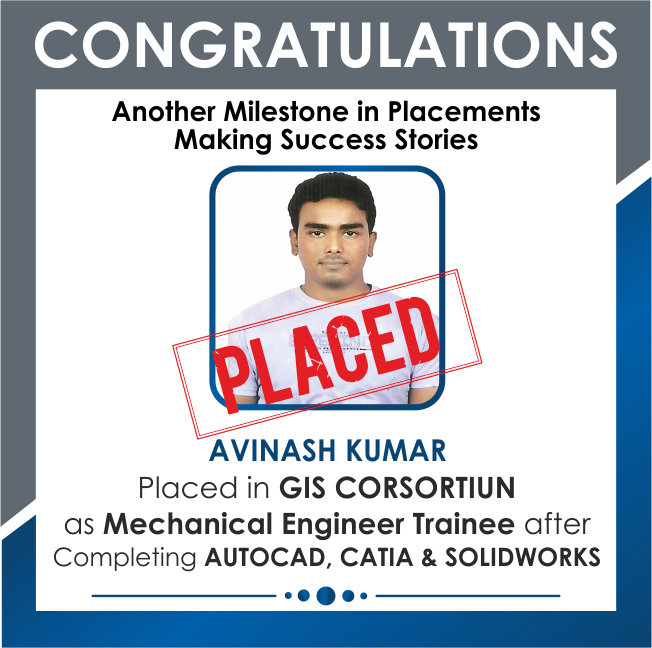 Ashish from Noida, I got trained in Java Course from Java training institutes in Noida, got skilled in course very well. Waiting for Java Jobs in Noida. APTRON training offers successful professionals for the core java training in noida. If you think for java training and placement in Noida then connect simply with best training institute for java in noida. APTRON training offer java coaching in noida with operational professionals in Noida, if you want Java training in Noida then join only with best java training institute in noida. APTRON Java Training center located near sector 15 noida, sector 16 noida, sector 62 noida, sectro 18 noida. APTRON training center is suggested by my brother for the most excellent Java training in Noida. I like the practical training classes for java coaching in noida. APTRON is the best place for JAVA training institute. I have completed my Java training here and throughout the course I found the trainers were extremely helpful. Also the way of teaching is very impactful. 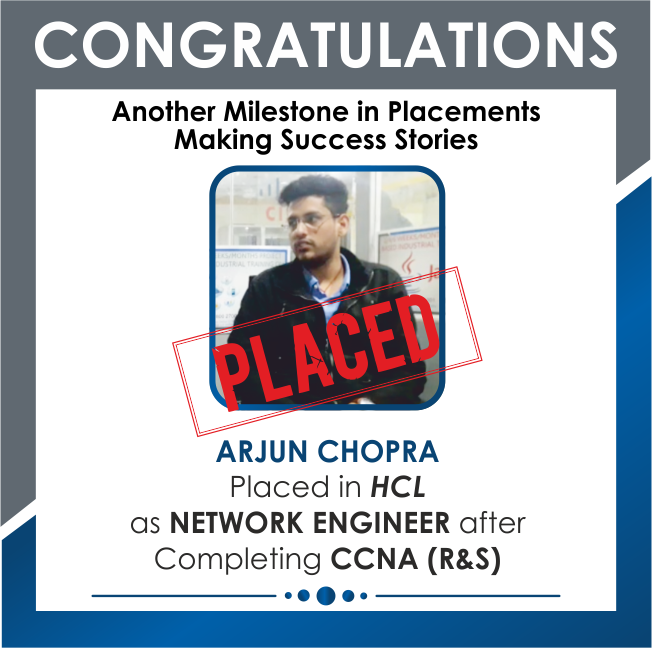 I have taken my JAVA training from APTRON Noida and got placed also from here. Thanks to the institute and also the trainers for the assistance. They provide the best training. If you want to go for Java training then do it from APTRON. No doubt that APTRON is the best place for JAVA training in Noida. I have done my training and had the best experience ever. From doubt clearing sessions to working on live projects, everything is just superb and well planned. I have completed my Java training in Noida from APTRON. It is the best institute I have ever come across. The trainers are very helpful and the classes are conducted very efficiently with regular practical. 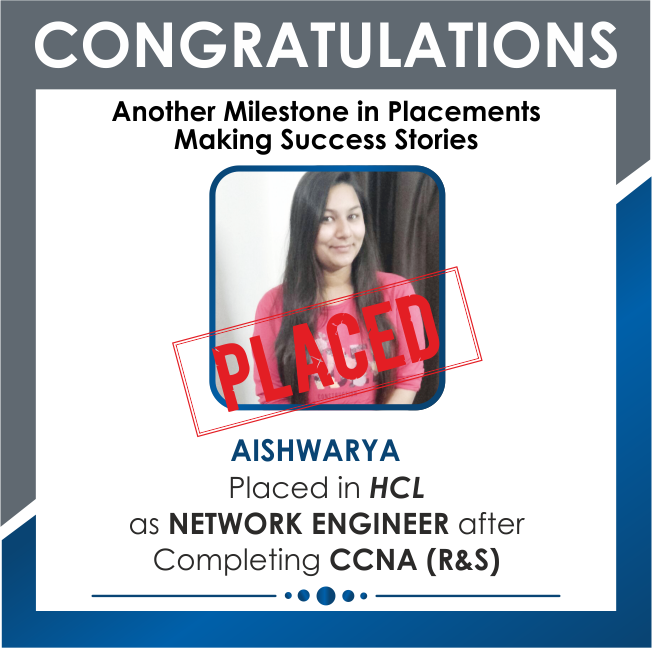 They have good contacts with the companies and offer placements too.